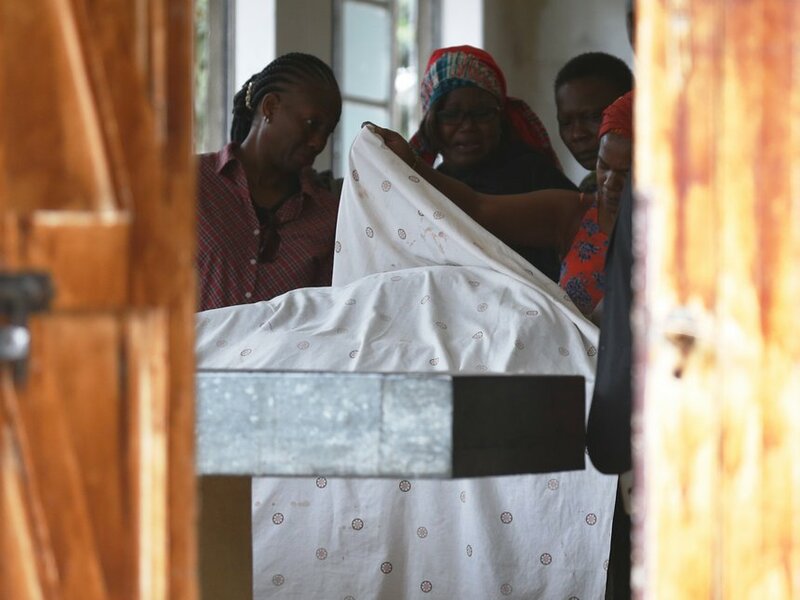 Saturday September 8, 2018-The autopsy that was conducted on the body of Sharon Otieno, a university student who was abducted and killed by people believed to have been hired by Migori Governor Okoth Obado, revealed disturbing details of what happened. Speaking yesterday, Government Pathologist, Dr. Johansen Oduor, revealed that Sharon Otieno was stabbed eight times and died from excessive bleeding. He also confirmed the report from homicide detectives that the unborn baby also had stab wounds. “Sharon was stabbed three times on the neck, four times on the back and on the left side of the abdomen,” Oduor told the journalists. According to him, she was stubbed on the side of the abdomen from one end to the other and the knife went right through the unborn baby. Oduor further noted that Sharon Otieno had several other bruises indicating there was a struggle before she was killed. Besides, the attackers gang-raped Sharon before killing her.